The chic and secure garage door that's manual. 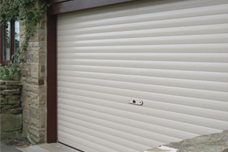 The SeceuroGlide Garage Door Manual has been engineered with ease of use in mind to provide the smoothest operation. 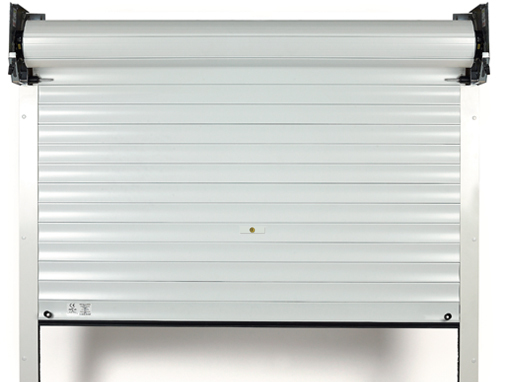 Developed to the same high standards and build quality as the rest of the roller SeceuroGlide range, the SeceuroGlide Manual roller shutter offers the ideal solution for applications where electricity is not required or available. 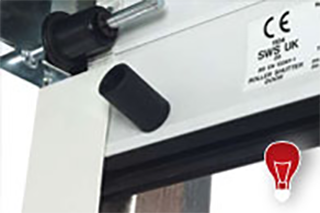 This manual garage door is easily opened or closed from inside or outside the garage using handles located in the middle or bottom of the curtain. Since its inception in 1997, the SeceuroGlide manual roller is made in the UK. 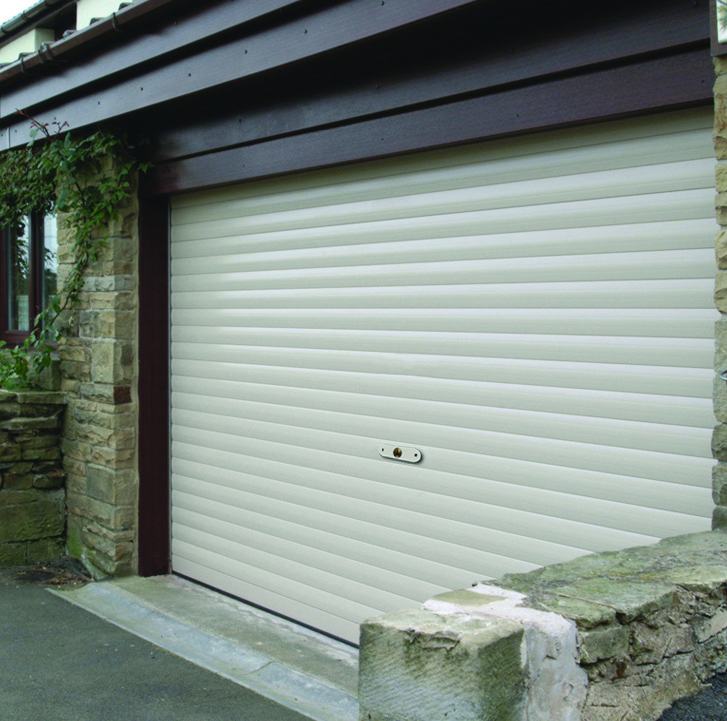 The vertical opening means you can make maximum use of your drive and garage space – parking safely just inches from the door. A choice of fifteen low maintenance colours are available, helping you to match your door to existing paintwork. The key operated lock is located in the middle of the door. Integrated handles are located in the middle and at the bottom for convenient operation from inside or outside the garage. 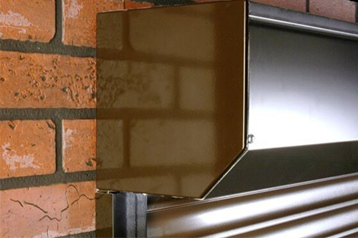 Combining space saving vertical operation with the benefits of an insulated profile and the convenience of electrical operation. SeceuroGlide is engineered to prevent cold draughts and keep your garage warm and usable with guide rails that are lined with a dense brush strip and a shaped rubber seal on the bottom slat. 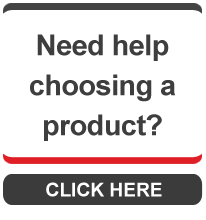 Optional extras & accessories available for your SeceuroGlide garage door. 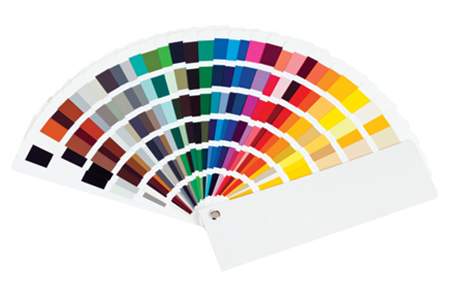 Now comes with free matched colour guides, to create the perfect visual appearance for your door. 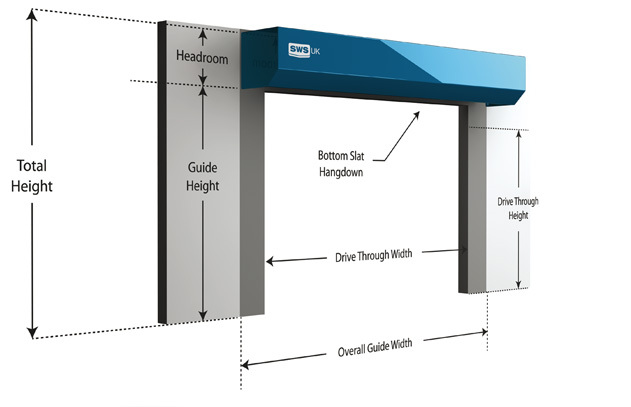 SeceuroGlide Manual requires a minimum headroom of 300mm.